The GPSD Sharkee antenna is the complete antenna solution for every type of application. 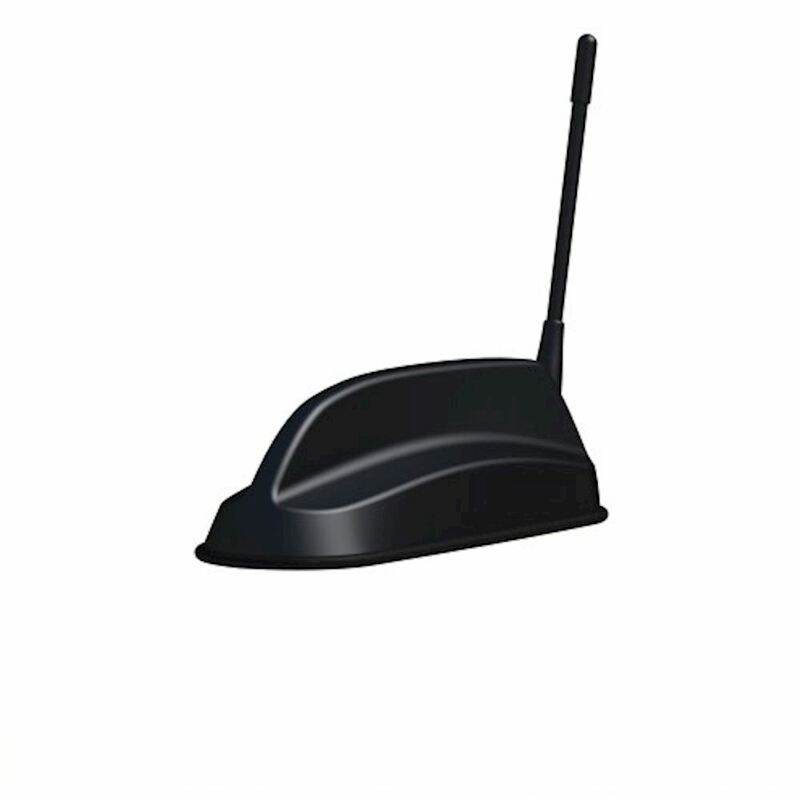 It contains 2x2 MiMo antenna function for 4G/3G/2G and an active antenna for GPS with 26dB gain LNA. In addition, there is an intergral stud mount and TETRA whip. It comes complete with 5 meter cable extensions for all applications. 2 x C29SJ-5SJ Double shielded low loss cable 5m cable assemblies terminated with an SMA Jack connector. 1 x C74-FP-5-SMAP RG174 cable assembly terminated with FME to SMA Male. 1 x C23F-5BNCP RG58 cable assembly terminated with FME Female to BNC Male.